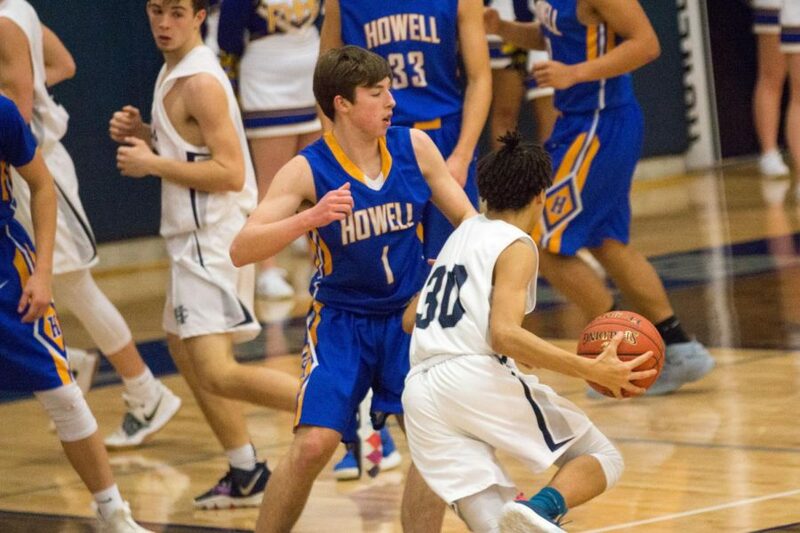 On Friday, January 25, the JV Spartan boys basketball team played a home game against rival sister-school, Howell. FHC put up a good fight at the start but once we lost momentum it became increasingly difficult to catch back up. Despite their best efforts, Central lost 36-50 to Howell on Friday. 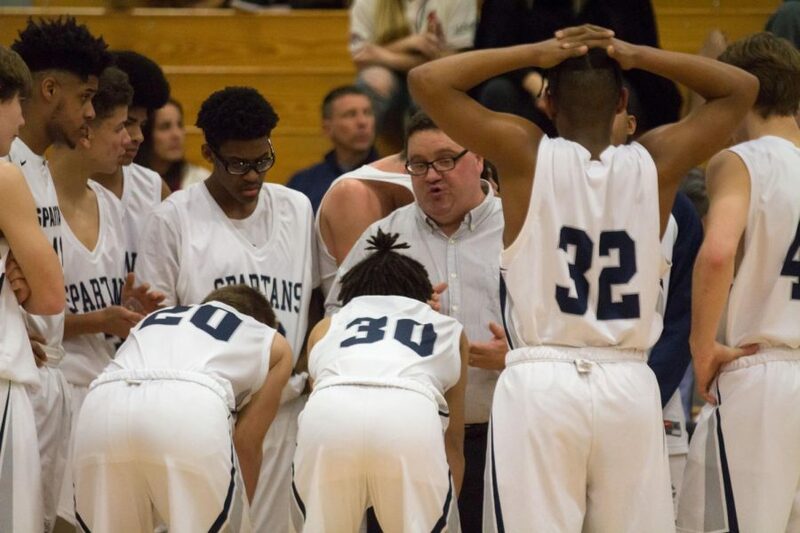 The team hopes to beat North in their upcoming game on Tuesday, January 29.